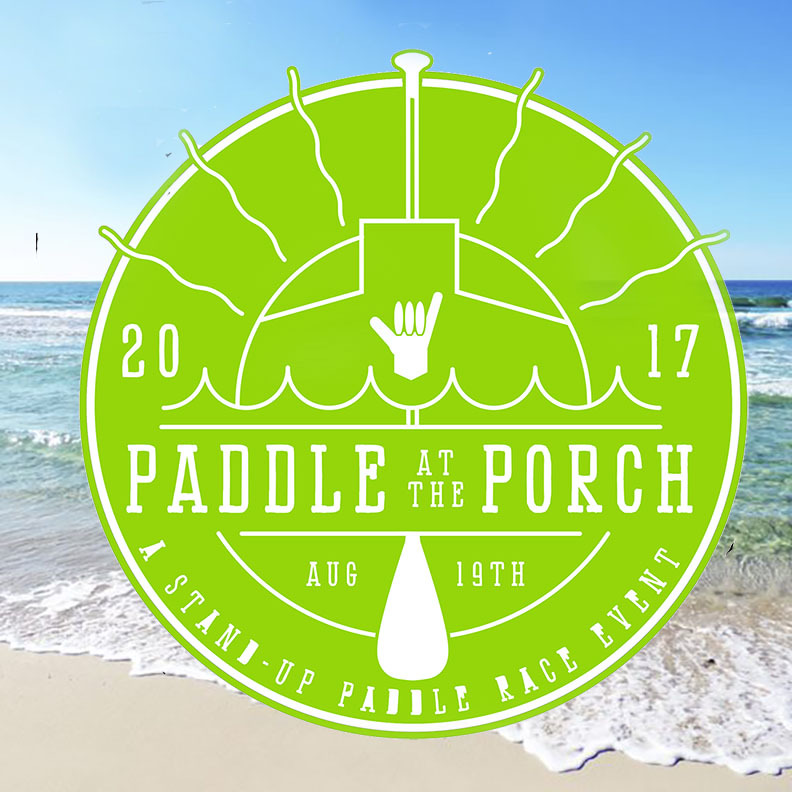 Located behind the Back Porch restaurant in Destin August 19th, 2017 is the annual Stand Up Paddle board race event. Destin, FL is know throughout the world as one of the pioneers in the sport of Paddle boarding . Locally grown company BOTE is the largest SUP company in the world.